Never miss a game again! Enjoy multi-device viewing, experience phenomenal service, and save money at the same time with our service bundles! Did you know super fast internet is available for the home? We are continuing construction of a fiber network that will cover our entire exchange. Contact us to find out if you qualify! Enjoy your favorite TV shows and movies at watchTVeverywhere.com for FREE with Sand Creek TV Service! Save money! Bundle your Internet, TV, and phone. Not in our fiber network? No problem! We also offer bundles for DSL Internet and phone. 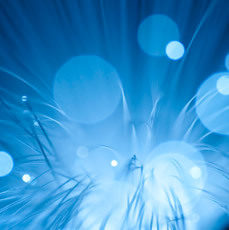 Fiber delivers the fastest Internet speeds available. Fiber delivers more consistent high speeds to make it easy (and fast!) to work and play online. Fiber optic cables deliver the latest TV technologies. Get flawless picture quality, crystal-clear High Definition (HD) channels, and multiple TV service. Reliable service plus all features you need and more. 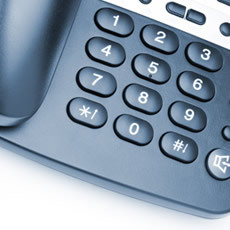 Phone service from Sand Creek for one low monthly rate—now that's something to talk about!